Q) Where do I purchase a day ticket from? A) Tickets are available from the lodge, or if a member of staff is not available please check the match board for pool availability and we will find you once you've started fishing. Q) Do I need to dip my net before fishing? A) Yes please all nets must be dipped on arrival at the fishery. Q) What feed pellets can I use? A) The fishery sells its own pellet or if want to use your own they must be carp pellets. Q) What are the fishery rules? A) The fishery rules are available on this website or on the rules board on the side of the lodge. Please feel free to ask any member of staff if you're unsure of any of the rules. Q) Can I purchase bait from the fishery? A) We sell a good range of carp pellets and a small range of other bait, for live baits like maggots please visit your local tackle shop first. Q) Can I use a keepnet for pleasure fishing? A) No. Keepnets can only be used for open or pre booked competitions? Q) Does the fishery run open matches? A) Yes, we run four opens a week. Q) Are the lakes always booked up with matches? A) There's pleasure fishing available most days although Sundays can be quiet busy with matches. If you're planning to come pleasure fishing at the weekend please call and we can let you know what pools are available. 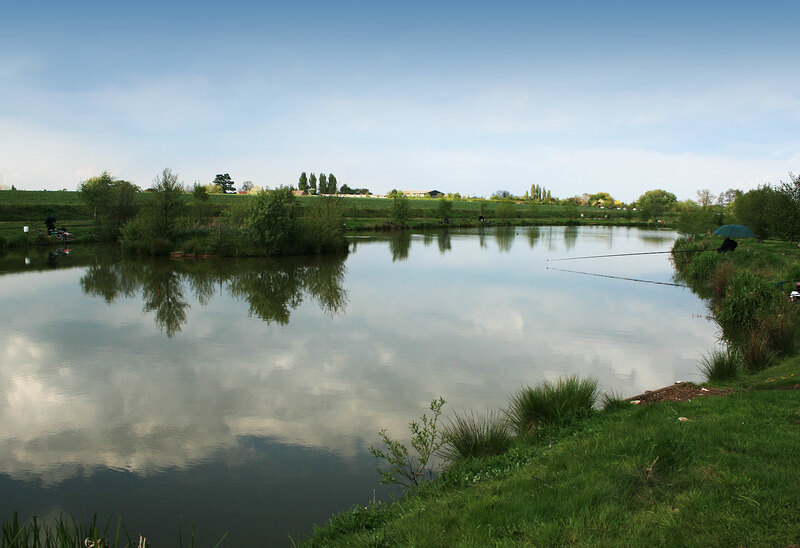 © Curborough Fishery Ltd. All Rights Reserved.